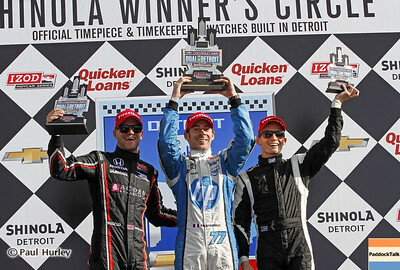 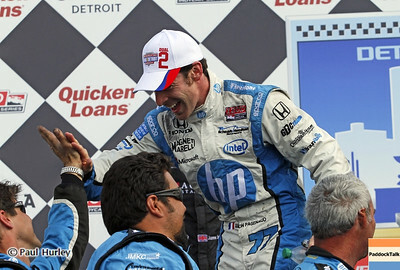 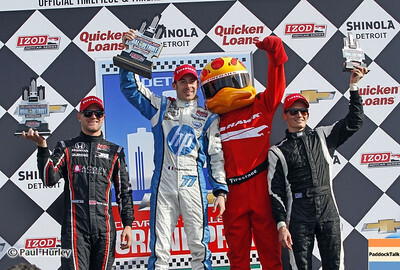 June 2: Winners podium during the Chevrolet Detroit Belle Isle Grand Prix. 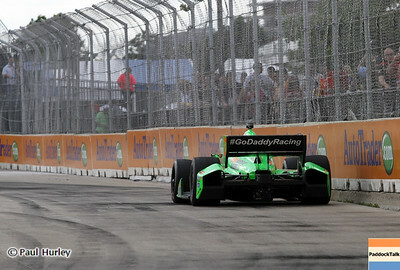 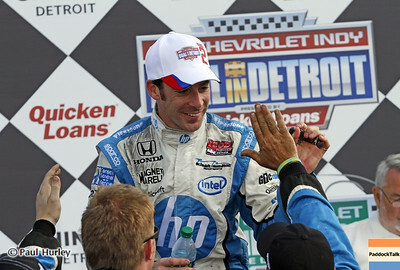 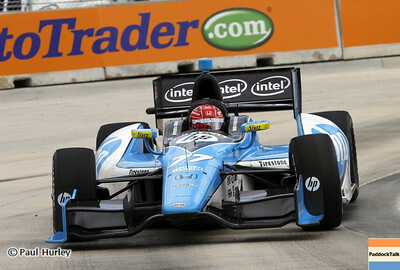 June 2: Simon Pagenaud during the Chevrolet Detroit Belle Isle Grand Prix. 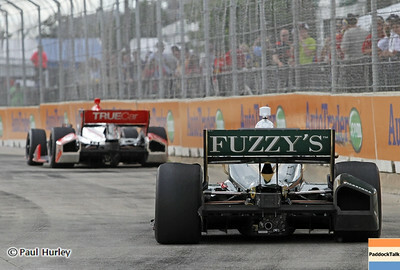 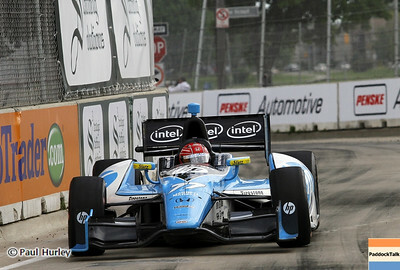 June 2: James Jakes during the Chevrolet Detroit Belle Isle Grand Prix. 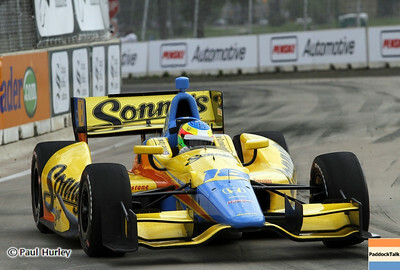 June 2: Mike Conway during the Chevrolet Detroit Belle Isle Grand Prix. June 2: Tony Kanaan and Will Power during the Chevrolet Detroit Belle Isle Grand Prix. 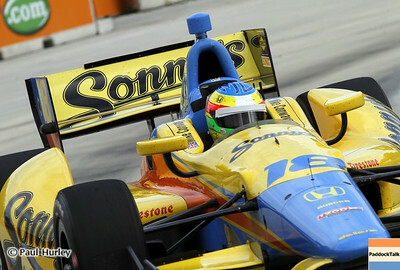 June 2: Tony Kanaan during the Chevrolet Detroit Belle Isle Grand Prix. 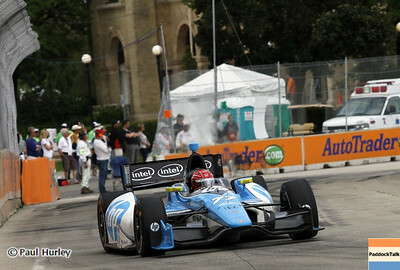 June 2: Scott Dixon during the Chevrolet Detroit Belle Isle Grand Prix. 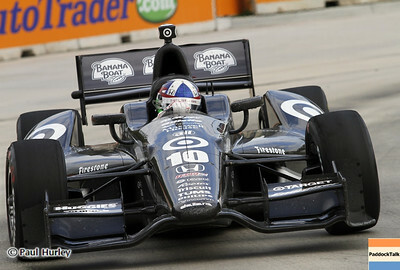 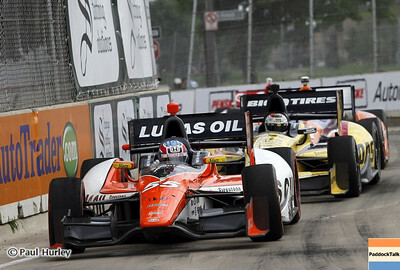 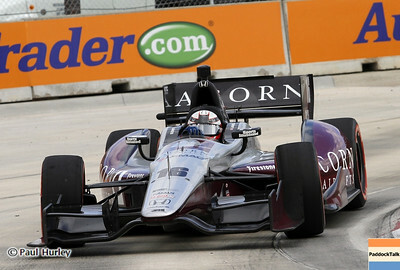 June 2: Graham Rahal during the Chevrolet Detroit Belle Isle Grand Prix. 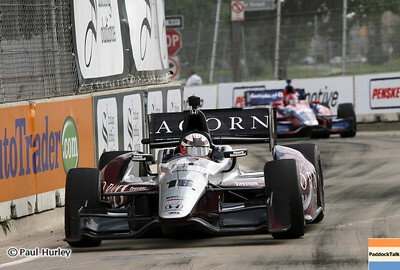 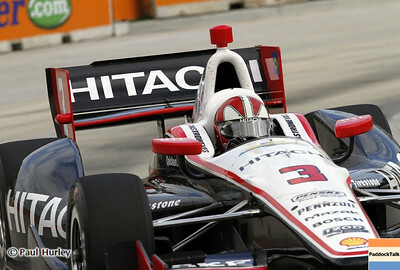 June 2: Helio Castroneves during the Chevrolet Detroit Belle Isle Grand Prix. 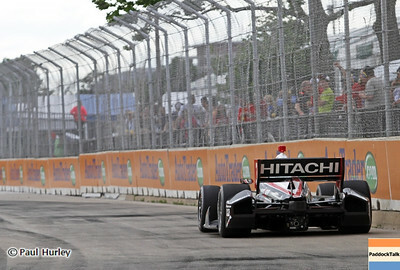 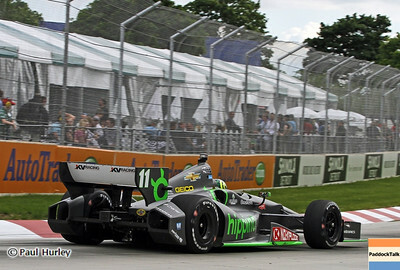 June 2: James Hinchcliffe during the Chevrolet Detroit Belle Isle Grand Prix. 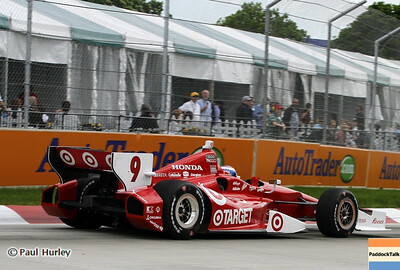 June 2: Dario Franchitti during the Chevrolet Detroit Belle Isle Grand Prix. 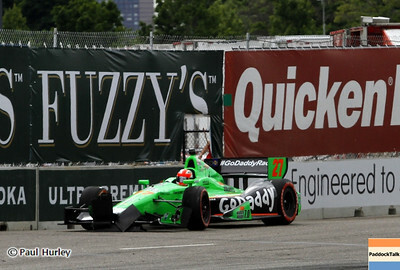 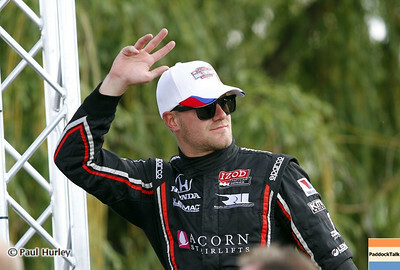 June 2: Ed Carpenter during the Chevrolet Detroit Belle Isle Grand Prix. 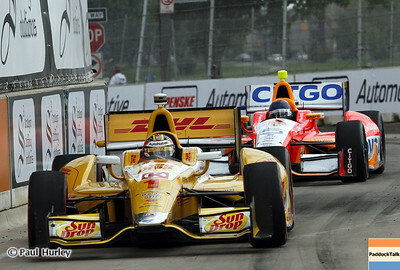 June 2: Ryan Hunter-Reay during the Chevrolet Detroit Belle Isle Grand Prix. 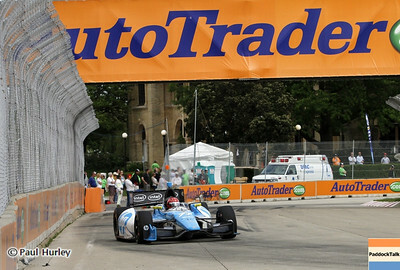 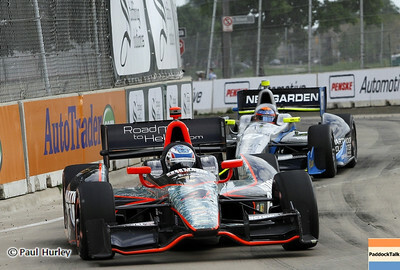 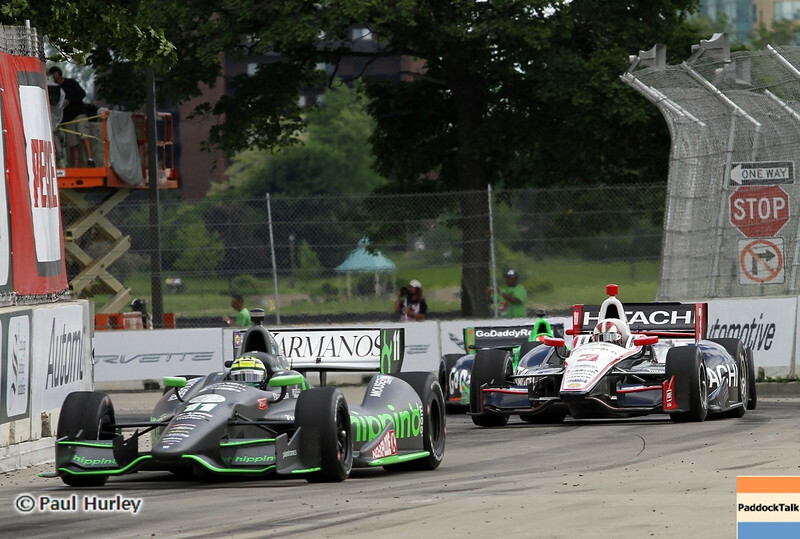 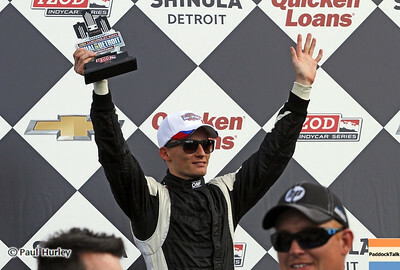 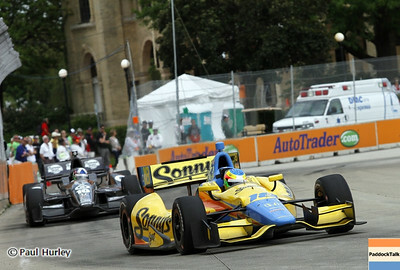 June 2: Tristen Vautier during the Chevrolet Detroit Belle Isle Grand Prix. 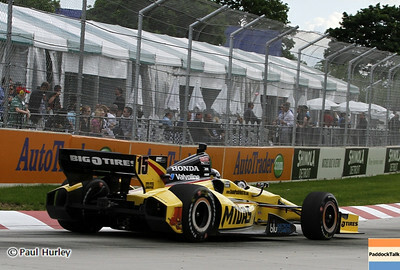 June 2: Ryan Briscoe during the Chevrolet Detroit Belle Isle Grand Prix.